RWP Training will be held at 8:30AM on May 4th and May 11th in the White House. All Signal Department members that work near the track are required to attend one of the classes. 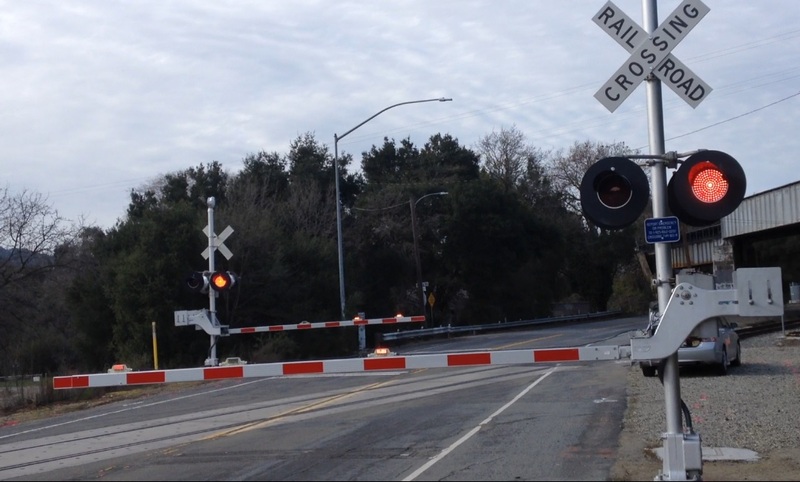 On 3/9/2019 the new Verona crossing signals were officially put into service.